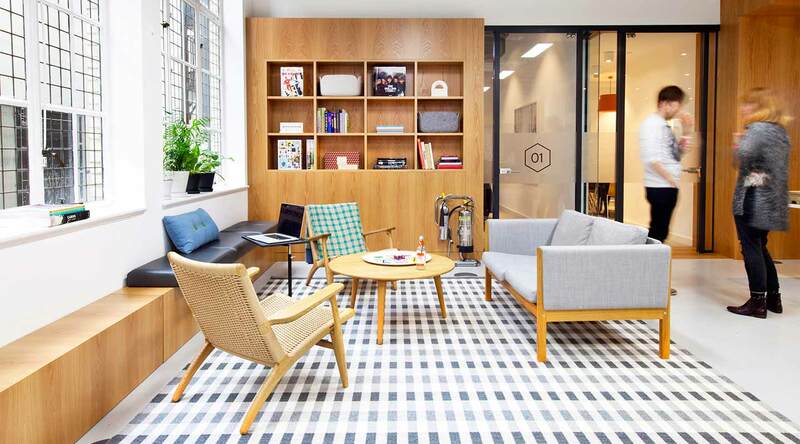 An inspirational place to work, network and grow. 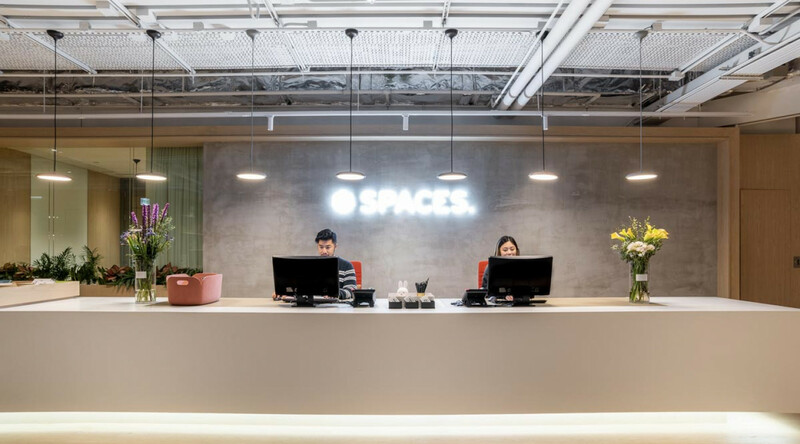 Spaces Lee Garden 3 is a vibrant working environment in Hong Kong’s Lee Gardens, offering co-working spaces, private office space and meeting rooms for your business presentations. That means that whether you’re looking for day-to-day flexibility, your own office or a quick place to hold that big workshop, you’ll find what you need right here. 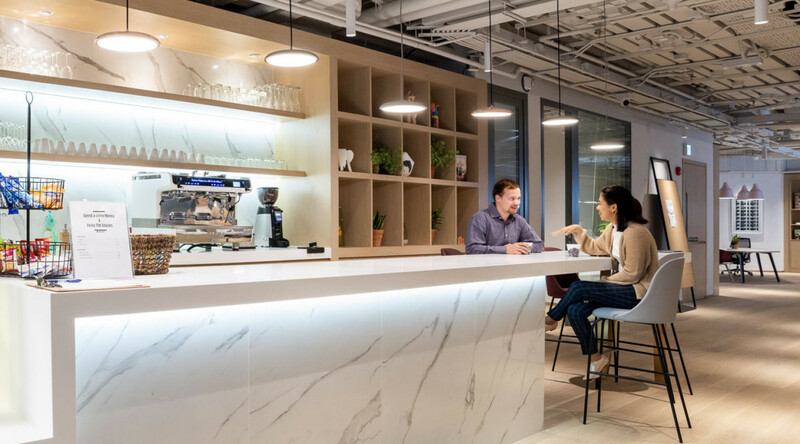 Super-fast WiFi and excellent coffee brewed by real baristas are just a bonus that comes with your new, inspirational workspace. 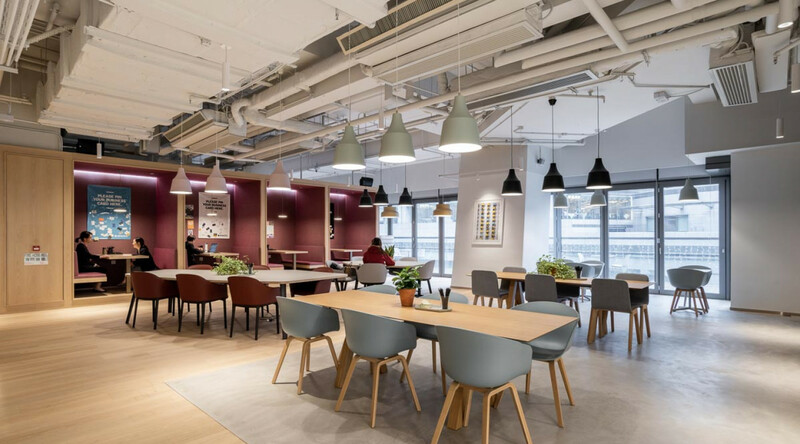 Move your business into the newest commercial building in Causeway Bay, one that won the LEED Gold Award for A-Grade office space. 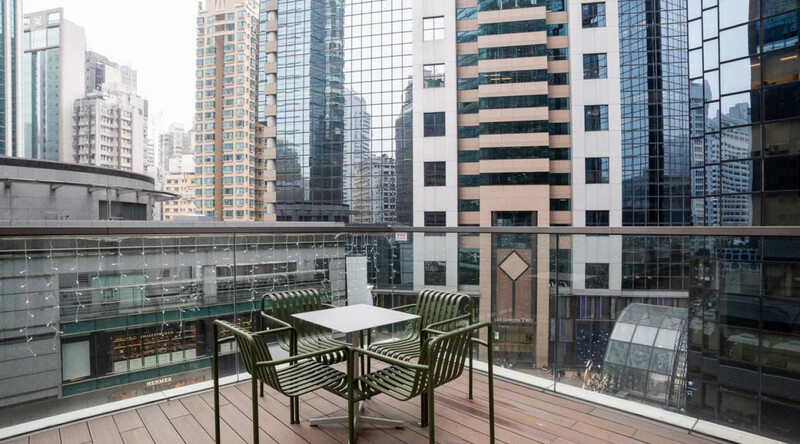 The high-energy Causeway Bay stands among the most dynamic areas in Hong Kong. Feel at home chatting to our friendly staff, knowing you can get anywhere with convenient transport links. Plug into our energy and watch your world accelerate. How to reach Spaces Lee Garden 3. The main bus and tram routes pass nearby with stops at Sogo Department Store on Hennessy Road or near Times Square, which are all walking distance to Spaces Lee Garden 3. The MTR is most convenient, take the train to Causeway Bay Station, then take Exit F and walk up Yun Ping Road to Hysan Avenue. With a main taxi rank outside The Lee Gardens, there are always taxis waiting.